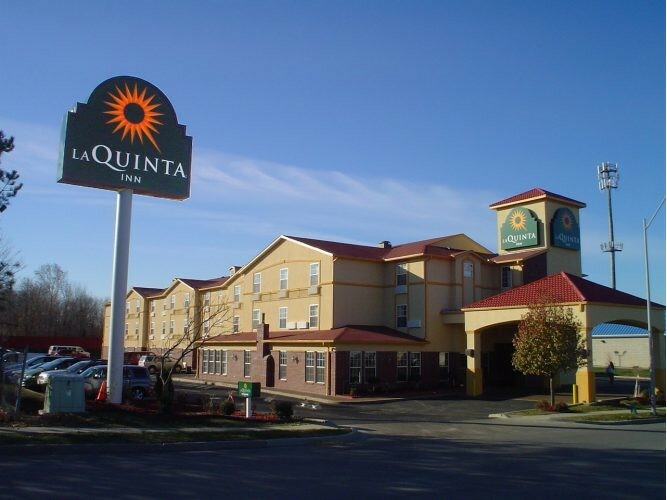 Kansas City, MO – The La Quinta Inn & Suites Kansas City Airport has been successfully listed, marketed, and sold by HotelBrokerOne. The hotel was listed for less than seven days prior to HB1 obtaining multiple acceptable offers, with total transaction time being just over ninety days from start to finish. The hotel will undergo a significant renovation and remain a La Quinta Inn & Suites. The La Quinta was the second hotel acquired by the purchaser in as many months in the Kansas City Airport area. Peter Holmes, Chief Operating Officer of HotelBrokerOne stated “This acquisition, along with the stakeholder’s previous acquisition of the Best Western Plus KCI, represented a substantial investment by the purchaser within the KCI market.” Holmes went on to say “While each hotel was successful currently, the anticipated, long term renovation of the infrastructure at the Kansas City Airport was a significant factor in the purchase and dovetailed with the concurrent long term strategic plan of their organization”. The purchaser was a California based investment group with multiple hotels located throughout Kansas and Missouri. The seller of both hotels was a subsidiary of Champion Hotels of Oklahoma City. HotelBrokerOne is a national hotel investment brokerage firm with hotels for sale across the country and offices in Dallas, Denver, Los Angeles, Phoenix and Oklahoma City. More information about the company can be found at www.hotelbrokerone.com.